McQuarrie spoke to Collider about the two DCEU films during a special screening of Mission: Impossible – Fallout that they hosted. 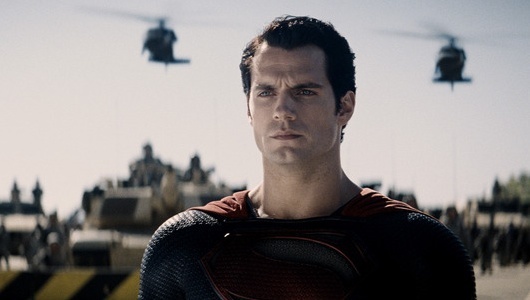 During that time, the questions about his involvement in Man of Steel 2 and Green Lantern came up. You can read the full interview with McQuarrie, who also talks about Edge of Tomorrow over at Collider.